In a small saucepan, bring water, butter, salt, sugar, and cinnamon to a simmer over high heat. Remove saucepan from heat and allow mixture to stand for 5 minutes. Add eggs one at a time to batter mixture, stirring until each is incorporated. The batter will be very stiff and look a bit like buttercream frosting. Mix sugar and cinnamon on a plate for dipping. In a saucepan over low heat, combine cream, chocolate, and corn syrup and stir frequently until chocolate begins to melt. Turn off heat and set chocolate mixture aside. Preheat the waffle iron. (Set it to medium if it has temperature settings.) Coat both sides of the waffle iron with nonstick cooking spray. 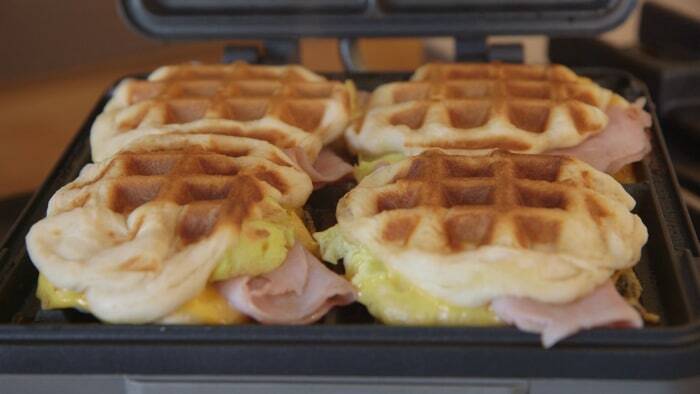 Place about 1/4 cup of batter on each section of waffle iron. Do not overstuff waffle iron—the batter will expand considerably. (Err on the side of using less batter before you see how much it spreads out and rises.) Close the lid and cook until churros are golden brown, 5 to 10 minutes. Transfer churros to a plate and repeat with remaining batter. Brush churros with melted butter and then dip them in cinnamon sugar. Serve warm with chocolate sauce for dipping. Get there early, this will help you not only find the right room but prepare a bit as well. Being prepared is part of the structure and it will help you do better as well. In the early morning introduce yourself to the class. Let them know who you are, that while you are there you are in charge and at the same time allow them to see that you are there to help as well. The following is a sort of cheat sheet that may just help you out. As you prepare the meal at hand, save the veggie scraps rather than throwing them out. There are many things you can do with them. From usin veggie scraps in broths to candied orange peels. Save the herb stems, onion ends, carrot ends, veggie peels and rest to put into soup. When your plastic baggie is full add the scraps to a pan, cover with cold water and bring to boil. Simmer for 1 to 1 1/2 hours to create a delicious broth. In addition fruit peels can be used to flavor lquid to use in oatmeal or flavored syrups. Root vegetable greens are often tossed out but when we do that we throw out lots of nutrients. Saute beet greens in garlic or use a sub in recipe that calls for kale or spinach. Saute carrot tops or use them in pesto instead of basil. Turnip and radish greens have uses as well. Herb leaves are often tossed out as well but there is no need as they have the same flavor as the leaves. Even banana peels can be used to gain more vitamins and nutrients. Juicing banana peels by placing cleaned peels in boiling water for 10 minutes. The juice will be extracted and after removing peels and allowing to cool can be added to smoothies or other drinks . The boost of vitamins and minerals the banana peel offers will offer your body a boost. So how do use leftover parts of vegetables and fruits?? One of the simplest ways to encourage our children to learn is through reading. At an early age we can begin to read to our children. As a nursery worker I can tell what children were read to and what ones that did not happen so much. Books have a way of taking the reader and / or listener away to another place. When they learn allow them to read with you. As they get better they will slowly start to take over the reading time, reading the book to you. Because they have learned to read they will be more apt to do good in school as well as like it. Children are often distracted and it takes no time to get them away from what they are doing. It does not matter what it is anything can pull their attention away. It happens at school where the environment is full of education appliances so it will happen at home where there is t.v., video games etc... So. when they are doing their homework it should be completed in an area where there are not so many distractions. This way they are more able to o their work and remember what they learned as they completed it. If your child finds something that interest them build on it. 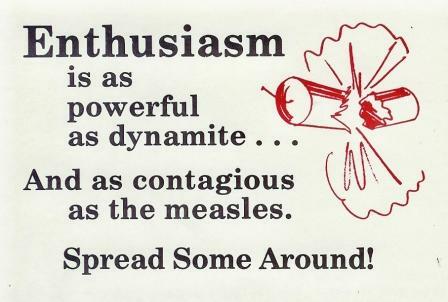 The excitement for the subject should make learning more interesting. Ask lots of questions and help build that excitement. 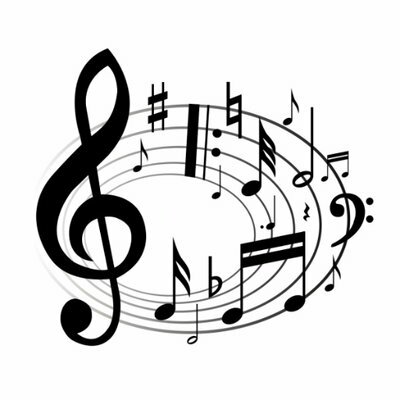 Find songs, mnemonics and other funs way of learning a subject. These tools help build on their knowledge and makes it fun to learn. Learning stretches beyond the classroom and throughout life. Get your kids in the kitchen and bake up some cookies. Allow them to read the recipe (helps with reading skills) , allow them to measure ingredients (think math skills). Another cool idea is to help them learn to ride their bike, build a ramp and have some fun. Most anything will help them use the skills they learn in school. 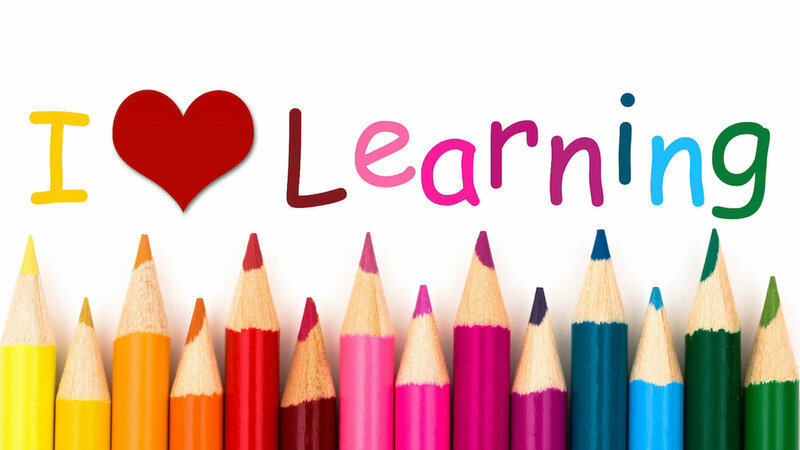 As they fall in love using skills they learn then they will fall in love with learning. Don't be afraid to ask questions if you are concerned about something going on at school. The teacher or principal should be able to help you. What as a parent are your rights?? Concerning what?? There are special services that your child can get if they meet certain points of interest likewise other programs may be available as well. Any time you are concerned inquire with the teacher how your child is doing, if they are struggling as well as if they are behaving in school. If a problem arises with another student, teacher or other authority person find out about what is going on directly. September is always a busy month around here, With summer break over and school back in this means that fall sports and groups are meeting again as well. Weekdays are busy with school followed by after school chores and homework. Throw in a meeting or sport practice and their is little time life to enjoy ones life. This includes mom and nana as well. 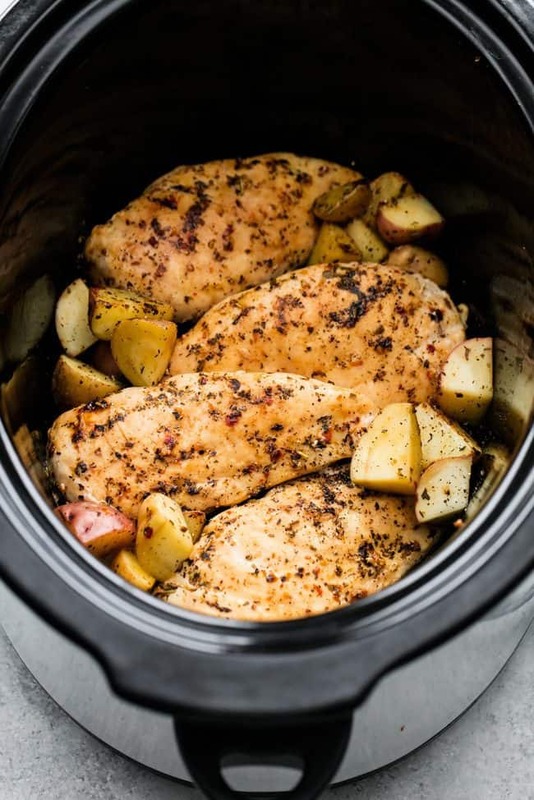 This is why I choose to use the slow cooker to help me with the main meal of the day. If your life is much like mine you will enjoy this recipe easy to prepare with lots of taste. Look around the world today and you will find many modes of technology, dance crazes and social media sites. So why in the world would classical music written hundred of years ago even matter. The truth is that many music artist still draw inspiration from classical pieces of music. Time may have changed but classical music is still an important building block in the world of music. From the very early time that a musician begins to study music the classics are ever present. The musical world is influenced by classical composers and is apparent in musical forms of rock, pop and even rap. When one studies the history of music they will find foot notes in the modern music. Early composers of music such as Bach, Schubert and Mozart have had their musical components developed thru time and shared in the new genres in a variety of ways. The early composers their selves were on the edge of music history when they shared their great compositions. Composers such as Schubert who created the three minute, verse chorus based song. He was classical composer but wanted much more. He wanted to create music that everyone would love. Mozart created his own structure of music as well creating easier to play pieces when compared to earlier pieces composed by Bach. Developing a four chord melody that is very closely related to the modern pop and rock. Classical music reaches past a simple step in the past. It has evolutioned to become vested in the music of today. Many music stars of today closely relate to the classical music style. They may have started out playing classical music instrument such as the piano or violin. Modern stars such as Adelie, Justin Bieber, Coldplay and the list goes on all have used classical music notions in their music. Classical music has proved to be very beneficial to life as well. Hopefully after you have read this post you see how Classical music remains relevant in today's world. To me , classical music will remain relevant for time to come. IF you have played classical instruments or simply listen to music you will agree. Most likely we have all heard about Cholesterol. But thanks to the resource I located I can offer a more detailed look at it Cholesterol has the appearance of a waxy, fatlike substance that your liver produces. It helps in the formation of cell membranes, vitamin D and certain hormones Cholesterol does not dissolve in water and thus travels through out the body. 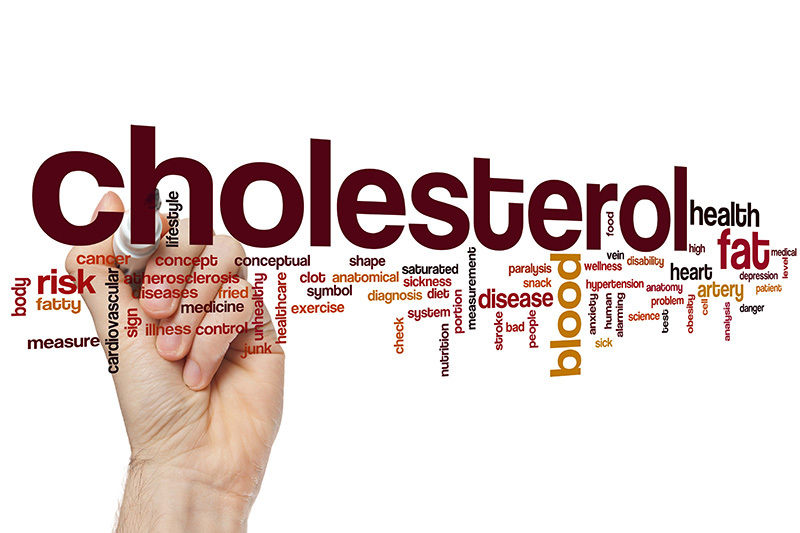 Cholesterol travels via the use of lipoproteins. Just like other matters in the body it travels via the bloodstream. Lipoproteins come in two forms (1) Low density lipoproteins (LDL) this is often referred to as "bad cholesterol" LDL can build up in arteries leading to serious health issues such as heart attacks or strokes. (2) HDL which is often called "good cholesterol" the main job is to return the LDL cholesterol to the liver for elimination. In a manner of speaking we decide our selves how much LDL cholesterol our body takes in. Consuming too many foods contains high amounts of fat. Individuals with high cholesterol have often not followed a balanced diet. When LDL and HDL are not even fatty deposits build up in the blood vessels. Clogging the arteries where the blood can not flow through your arteries. This leads to issues through out the body but especially in the heart and brain area. The result of clogged arteries may be death. DON"T LET HIGH CHOLESTEROL RULE YOUR LIFE!!!! Eat Heart Healthy Foods ---- Reducing saturated fats found in red meat and full fat dairy products. These fats raise your total cholesterol thus eating less of these fats can help lower your "bad " cholesterol level Trans fats found in products that are "partially hydrogenated vegetable oil" should be lowered as well. These fats have been deemed banned from products by the FDA effective Jan 1, 2021. Consume foods rich in omega 3 fatty acids. The LDL cholesterol level is not affected by these fatty acids but they contain heart healthy benefits that can help reduce blood pressure Soluble fiber should also be increased in the diet as they reduce the absorption of cholesterol into your bloodstream. Foods such as oatmeal, kidney beans, brussel sprouts, apples and pears. Being overweight contributes to high cholesterol. Losing weight will help reduce it. Start small by drinking water rather than other sugary beverages, popcorn or pretzels are better calorie wise than other snacks. Alcohol should be moderated as it is linked to HDL cholesterol as well. Alcohol has been proven to be linked to high blood pressure, heart failure, and strokes. Changing lifestyle is a good way to get started on a healthier life but may not be enough. Medication may be needed The lifestyle changes can have an impact on how much medication you need to take. One thing that I strive to teach my children is to have good table manners. It does not matter to me whether we ar dining at home, out at an eating place or at a friend or relative place. It seems that kids are always the center of attention. When they learn good manners it matters not where we dine as I need not worry about their manners. It also offers them a hand up in dealing with society. Start them out young by having them to remember their hands and faces need clean before going to table to eat. In the beginning you will have to most likely do this for them during early years their job is to simply remember the task needs done. As they get older they will learn to recall and complete the task they their selves.Washing their hands is a simple way to show respect for those they are dining with as well as an important hygiene habit. Another thing to do start when they are young is to come to the table and inquire if there is task that they can complete. Again offering to help shows respect and offers them something to build on and impress others. A quick trick to teaching children to set table is through a quick menomic tool of left and right. The word fork and left both have 4 letters while the word right and knife have 5. So the fork goes on left and knife goes on right. The spoon goes between the knife and plate because the knife helps protect the spoon. 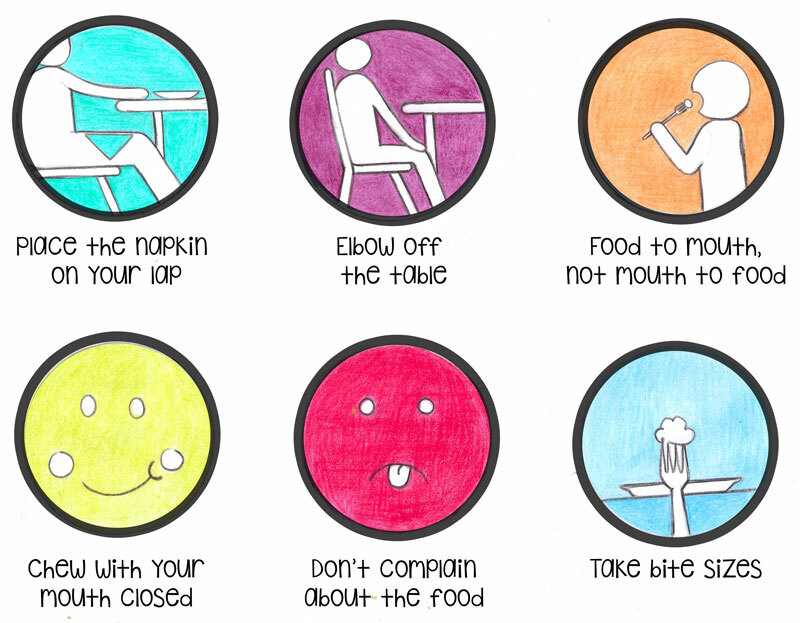 Another manner that will be used in time but great to teach them young is the napkin rule. As the host unfolds her napkin and puts it on their lap then it is time for you to do so as well. Likewise, they should learn that no one eats until everyone is served and if they must be excused from the table for the bathrooom then their napkin goes on chair not the table or plate. Two of the biggest rules and shows respect again for those you are dining with are to never eat with your mouth open and chew with your mouth closed. If you are in conversation ensure your mouth is empty before a word is spoke In addition teach them they should not over stuff their mouth and to take small bites. Conversation is a big part of having a meal with someone. But one rule that should be taught early is that when someone is talking not to interrupt. This rule is not only for when dining but should be respectfully carried out through life. Help your child to learn to start, carry on and share a conversation with others. The conversation can be about what is happening in their world or in the real world, with their friends, school, or any other interesting subject. Passing is the name of the game and should be taught early on to our children. Rather than reaching across the table for what they may need teach them the game of passing. Start with "Please pass the ====== "
As they leave they should ask to "please be excused" pick up their trash and tell the host thank you. If this is started at home it is more apt to happen when out. Yet, another great idea is to have the children to order for their selves when eating out. This will help them learn to do so. By showing respect through using good table manners they will receive respect. Are you aware that overloaded backpacks can cause muscle and joint pain?? Both children and teens complain of back and shoulder pain often related to backpack use. The pain may be so bad that they miss school and sports activities. When choosing a backpack try to look for one that is lightweight and the correct size for the individual that will be using it. Backpacks should weigh only about 10% of the child's weight. Padding on the straps as well as back will help make wearing the backpack more comfortable. One good alternative to normal backpacks are backpacks on wheels. Position the weight so that it is evenly distributed. Heavy objects should be placed in the bottom of the pack. 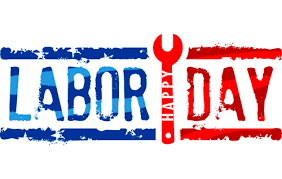 Labor day is celebrated in America on the first Monday of September every year. The day celebrates the American worker and offers a day off for many workers and students. Many outdoor recreational activities will take place on Labor Day. Activities such as boating, barbecues and camping. It is a way to celebrate the end of summer as well. Students that are not in school as of yet will head back and students like those in our area will start attending regular schedule rather than hot weather schedule. Parades of demonstrators, labor organizations, politician supporters and others will strive to get their voice heard on Labor day as well. Brooklyn has played host to one of the largest parades on Labor Day with millions of participants joining in. Labor Day was started by a New York Central Labor Union when a machinist Matthew Maguire proposed a labor day holiday to take place in 1882. It would take over 10 years for it to become a federal holiday in 1894. Over 1/2 the states had all ready recognized the day in one way or another and President Grover Cleveland signed the bill that was used to celebrate union workers. Grind all spices in a pestle and mortar. Make the cauliflower into rice in a blender/food processor or by grating it. Brown mince in frying pan, with oil. Add spice mix, salt and pepper. Fry for a few minutes. Add chopped pepper tops, garlic and shallots. Fry for a few minutes. Add cauliflower rice. Fry for a few minutes, then allow to cool slightly. Grate 1 mozzarella ball and add to cooled mince mixture. Spoon mince mixture into peppers and pack down. Top with remaining mozzarella ball, sliced. Bake on baking tray in oven at 180 C for 30 minutes. Drain tuna. Blend all ingredients in a medium size bowl and form into patties. (1/4 cup per patty) Once in the skillet, lightly press with a fork to form the patty. Fry for a few minutes on each side in oil (I use olive oil, but you may use cooking spray) until brown on edges. Turn. Fry until done. Stir together eggs and milk. Combine the hashbrowns, green onions, salt, pepper and 7 slices cooked & crumbled bacon. Add one cup of the cheddar cheese. Pour egg and milk mixture over hashbrown mixture in a bowl and mix well. Pour into a 9 inch pie plate. Top with remaining 1/2 cup cheddar cheese and crumbled bacon. Bake at 350° for 35-40 minutes uncovered, or until casserole is set when you try and wiggle it and a toothpick comes out "clean"
Let the breakfast casserole sit for 5 minutes or so to let it harden up a bit. Cut into wedges and serve - will serve 6-8 people. ** To make this the night before serving, mix all ingredients together, top with remaining cheese and bacon crumbles and set in fridge. Your hashbrowns will thaw in the egg mixture over night and it will be ready to bake in the morning. *** If you prepare this the night before you'll need to add time to your baking time. An extra 10-15 minutes should be good. Heat olive oil in large skillet over medium high heat. Add eggs whisking, until they just begin to set; season with salt and pepper, to taste. Continue cooking until thickened and no visible liquid egg remains, about 3-5 minutes; set aside. Separate biscuits into 8, cutting each biscuit in half lengthwise to create 16 pieces. Working in batches, place biscuit halves into the waffle iron. 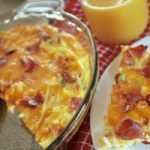 Top with cheese, ham, eggs and remaining biscuit half. Close gently and cook until golden brown and crisp, about 3-4 minutes. Serve immediately. When we draw little hearts we often associate them with love. For the heart in a human body that is exactly what we should do we should love our selves enough to take care of our heart. The heart is a vital human organ that should not be neglected. Any failure in the hearts functioning may result in discomfort or lead to death. Care should be placed on ones health before our heart ruins its normal lifestyle. A healthy life style including mood swings and an active lifestyle are important to have. Attention should be placed on our diet as well. Oatmeal is another food that is good for the heart. High in soluble fiber will lower cholesterol Instant oats is not as good as it may contain extra sugar. Berries are helpful in caring for heart disease Eating at least 3 servings of berries a week can help lower chance of heart attack by 1/3. Both strawberries and blueberries can help in dilating blood vessels and decreasing blood pressure. Grapes contain flavonoids that do dual duty. They fight against cancer and help prevent heart attacks. does anyone have any good news to share?? It always makes the one sharing and may make others feel special as well. Individuals often suffer from Atrial fibrillation find that their hear rate is irregular and often rapid in speed. It can increase the risk of the individual having a stroke, heart failure or hear related complications. Atrial Fibrillation has also been referred to as AFib or AF The effects of a quivering or irregular heartbeat often leads to blood clots, stroke, heart failure and other heart related complications. It is estimated that 2.7 million Americans are currently living with AFib.Individuals diagnosed with AFib have complained of dizziness, weakness, and fatigue. Normal hearts contract and relax in a regular beat, however, in atrial fibrillation there is an uneven irregular heart beat some times referred to as a quiver. The manner of the heart working may lead to a stroke as clots do not form correctly nor flow in blood stream which leads to a stroke. Individuals are often put on blood thinners to prevent strokes. Persistent atrial fibrillation is more than occasional as the heart rhythm will not go back on its own. Treatment such as electrical shock or medications will be needed to restore heart rhythm. Atrial fibrillation that is long lasting is often continuous and last more than 12 months. drinking alcohol or obesity may have higher risk of developing atrial fibrillation. I just entered a great giveaway and you can as well. 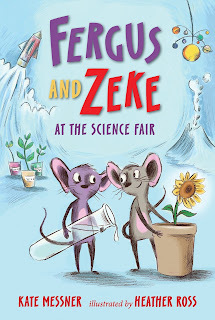 Over at the blog Heck of a Bunch there is a giveaway currently going on for the book Fergus and Zeke at the science fair. I love to offer the younger readers in our home a chance to be diverse and read about many different things. During the summer 2018 they participated in many STEM activities. This book about classroom mice was right down their alley as the classroom pets loved to learn about science. This early reader book looks as if it is enjoyable and lots of fun. 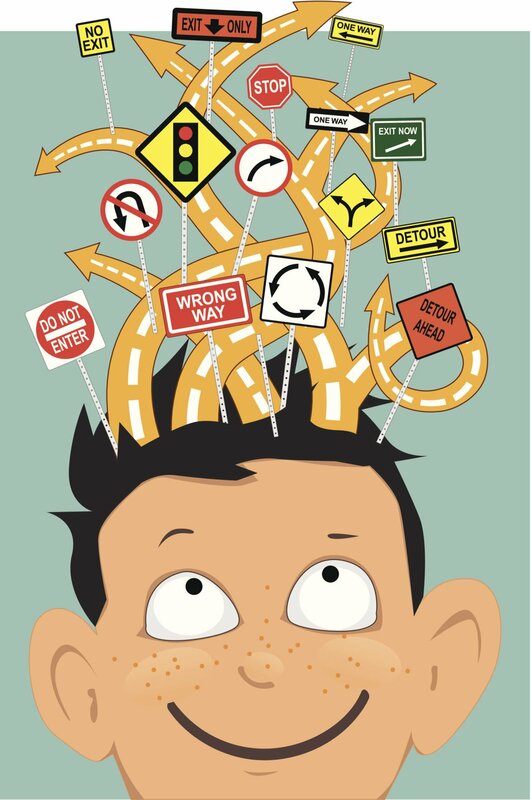 Attention Deficit Hyperactivity Disorder or ADHD is a medical condition that creates differences in brain development and brain activity that affect attention, the ability to sit still and self control. School age children as well as older individuals can suffer from ADHD. ADHD can affect every aspect of life including school, at home and in friendships. 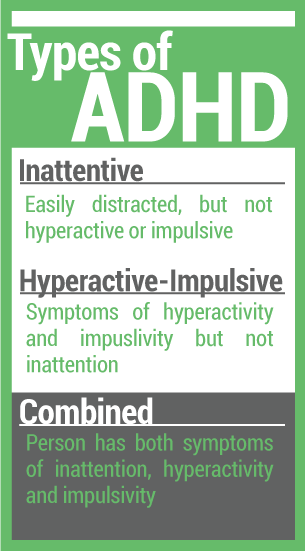 Identifying ADHD is often easy as certain symptoms are noticeable. While all kids struggle from time to time to pay attention, listen and follow directions to sit still or wait their turn children with ADHD find the struggle happens more. If your child has these following symptoms they may have ADHD. hyperactive shows itself in being fidgety, restless and easily bored. They often have the inability to sit still, or stay quiet Careless mistakes may occur as individuals rush through the work. Children with ADHD may climb, jump or roughhouse at inappropriate times. After signs of ADHD are noticed then a diagnoses takes place Your child's doctor can make the diagnosis through a check up, vision and hearing test to rule out anything else that may be the issue. Doctors often refer children to child psychologist or psychiatrist. To make a diagnosis of ADHD doctors first look at health, behavior and activity. A discussion with parents and child will take place then. 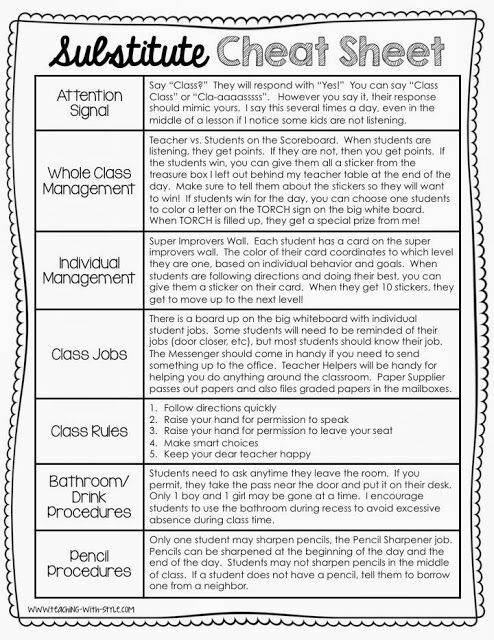 Often a checklist is completed and a checklist for the teacher may be done as well. Diagnosis is completed when these signs are present. Treatments of ADHD include medicine, parent coaching, and support in school. The medicine will activate the brain's ability to pay attention, slow down and use self control. 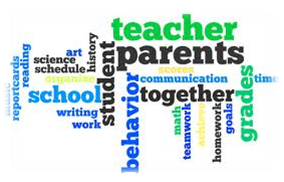 Parent coaching helps their children to learn the best way to respond to behavior difficulties that are part of ADHD. Teachers can also help students with ADHD do well and learn to enjoy school. 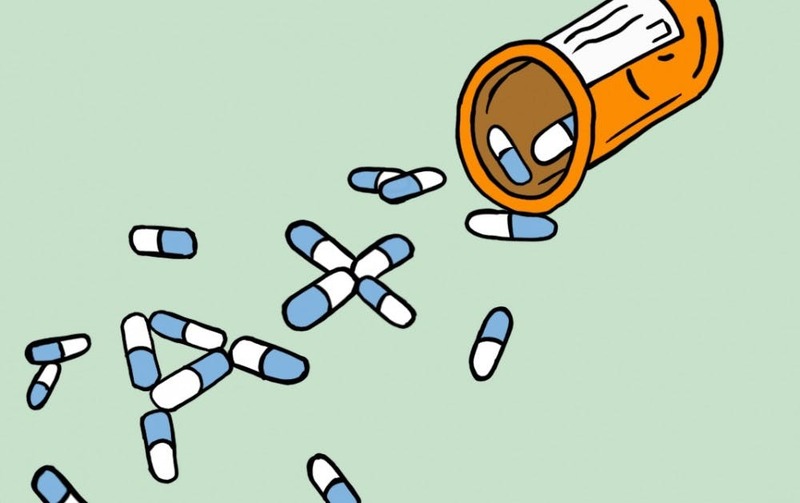 Not treating ADHD leads to a hard life. Succeeding is hard because of the issues they face. Students with untreated ADHD often live with low self esteem, depression, oppositional behavior, school failure, and family conflict.